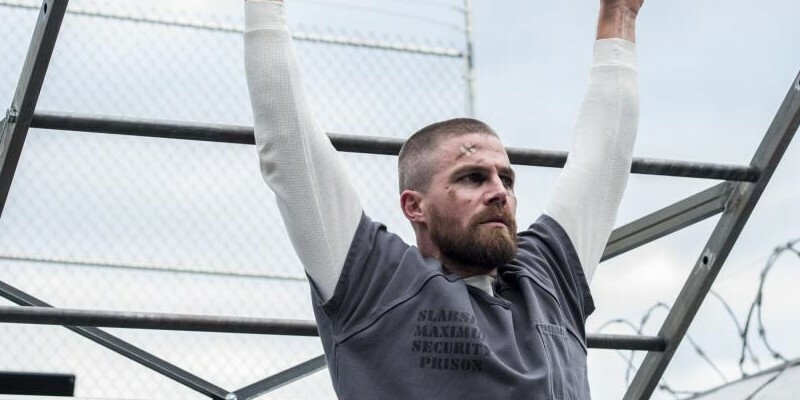 FELICITY IS DETERMINED TO FIND DIAZ AT ANY COST — In order to track down Diaz (Kirk Acevedo) from inside prison, Oliver (Stephen Amell) realizes that will require aligning with an old enemy. Meanwhile, in Star City, Felicity’s (Emily Bett Rickards) attempts to root out Diaz are thwarted by Diggle (David Ramsey), whose allegiance to ARGUS now requires him to keep civilians like her on the outs. Realizing that she can no longer rely on her old team or old methods, a clear-eyed Felicity resolves to find a new way to go after Diaz. Laura Belsey directed the episode written by Jill Blankenship & Rebecca Bellotto (#702).